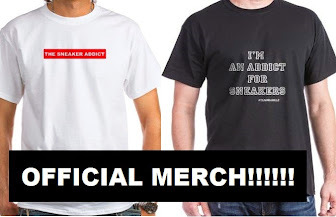 THE SNEAKER ADDICT: Kanye West x adidas Sneaker Will Be Available Via Phone App Only,Releasing Allstar Weekend? Kanye West x adidas Sneaker Will Be Available Via Phone App Only,Releasing Allstar Weekend? 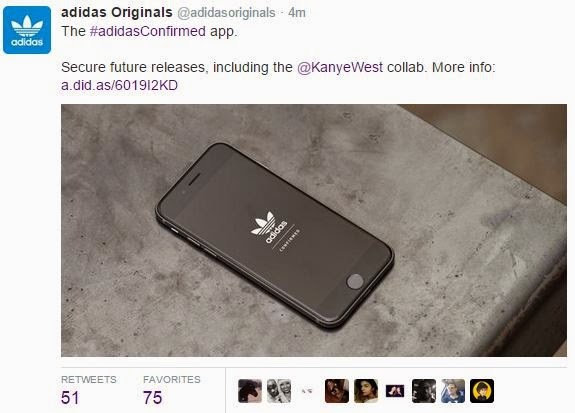 Kanye West x adidas Sneaker Will Be Available Via Phone App Only? Word is that to avoid Bots and all that none sense this is how you will be able to purchase them and there is rumors they will drop Allstar weekend. We will see how this ends up going being that Kanye said everyone will have the opportunity to buy them but seems like everything Kanye West has said so far with adidas has been false like the past release info,ETC. Lets hope he is right for us fans sake!